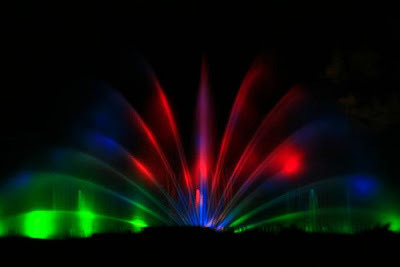 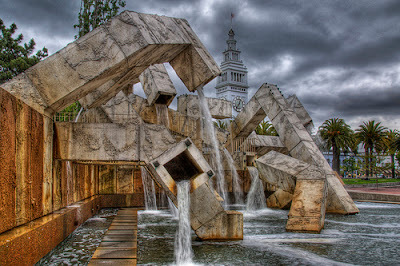 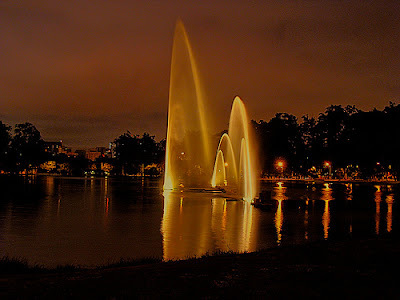 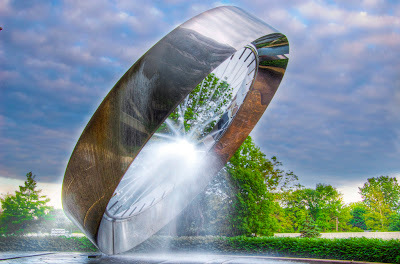 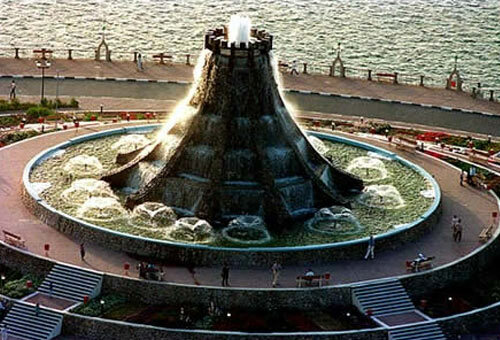 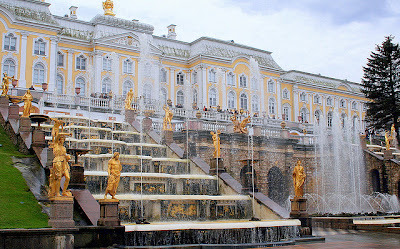 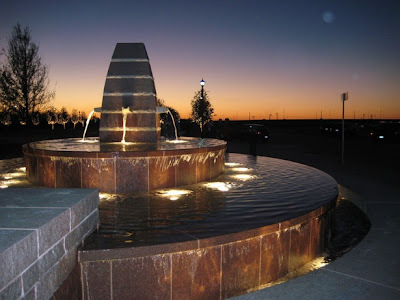 A fountain is a piece of architecture which pours water into a basin or jets it into the air either to supply drinking water or for decorative or dramatic effect. 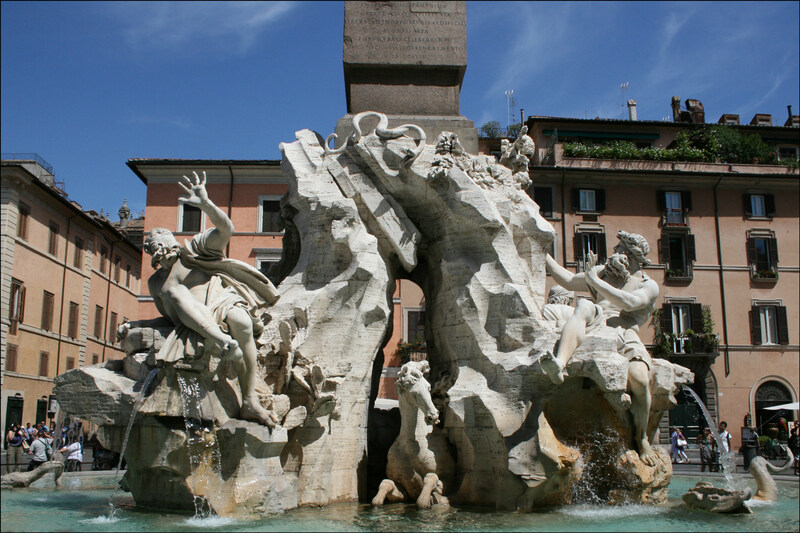 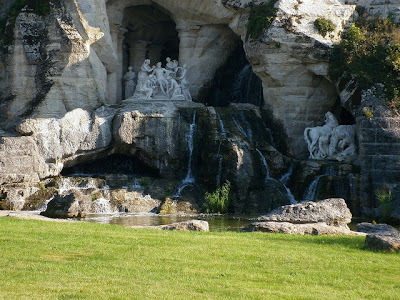 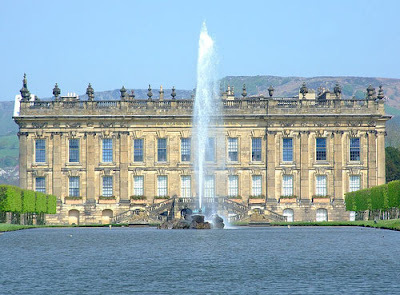 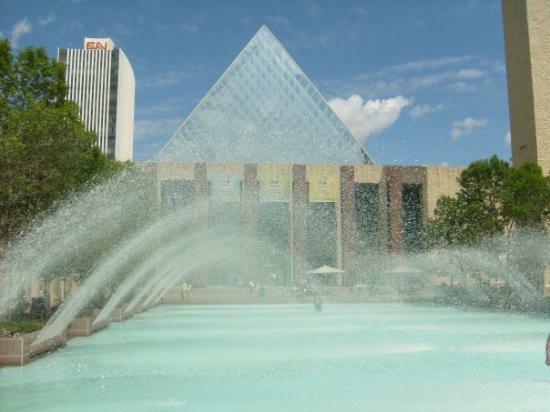 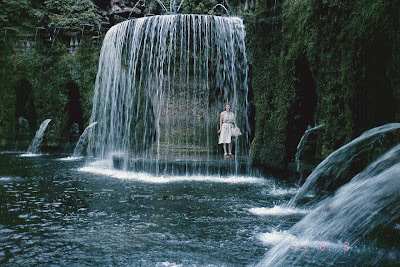 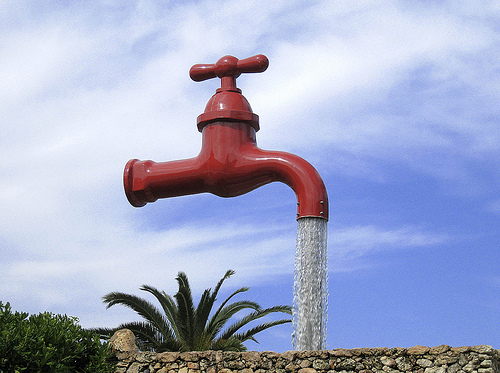 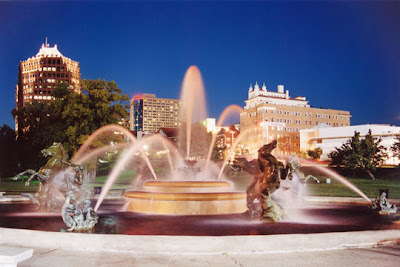 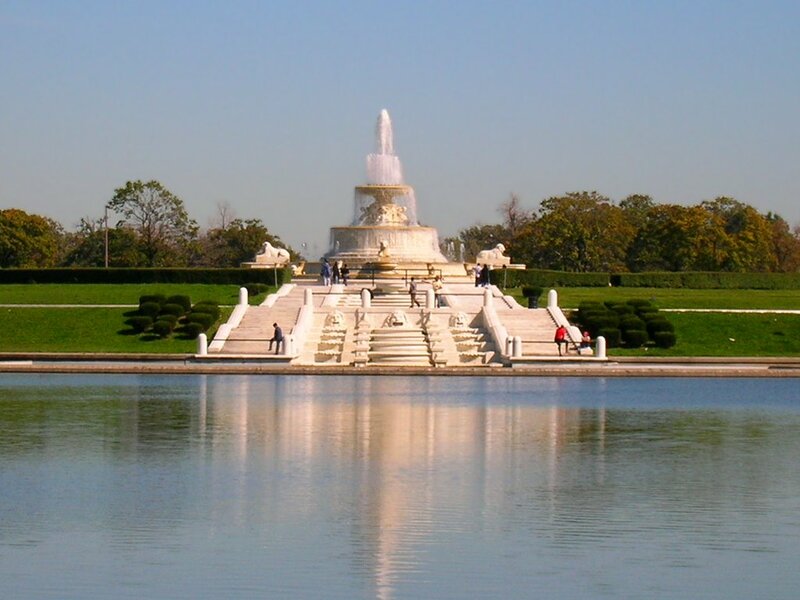 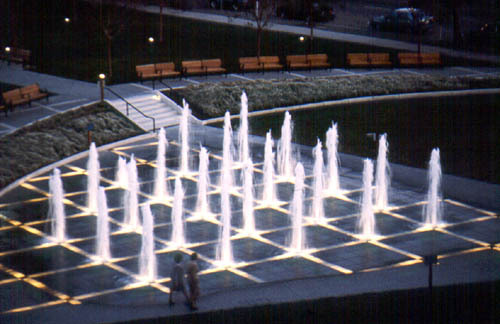 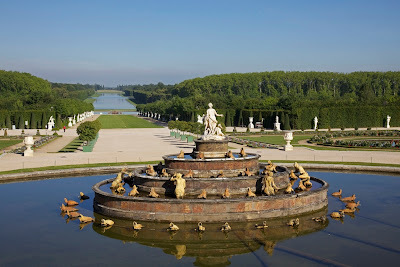 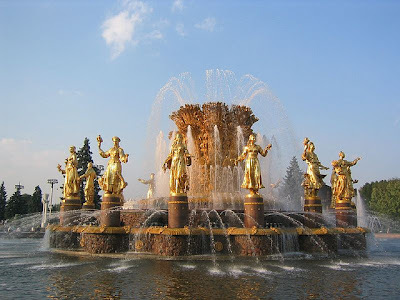 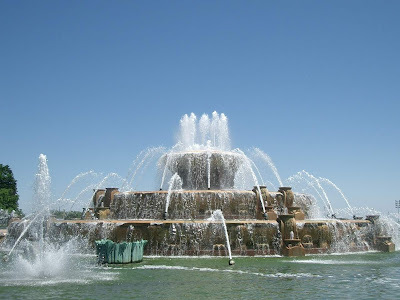 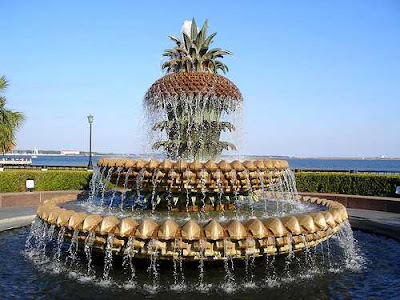 Fountains were originally purely functional, connected to springs or aqueducts and used to provide drinking water and water for bathing and washing to the residents of cities, towns and villages. 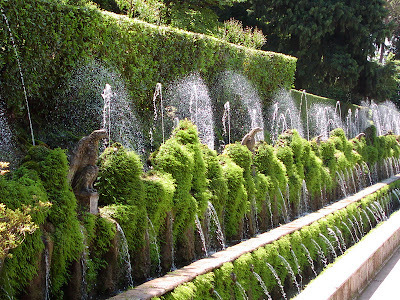 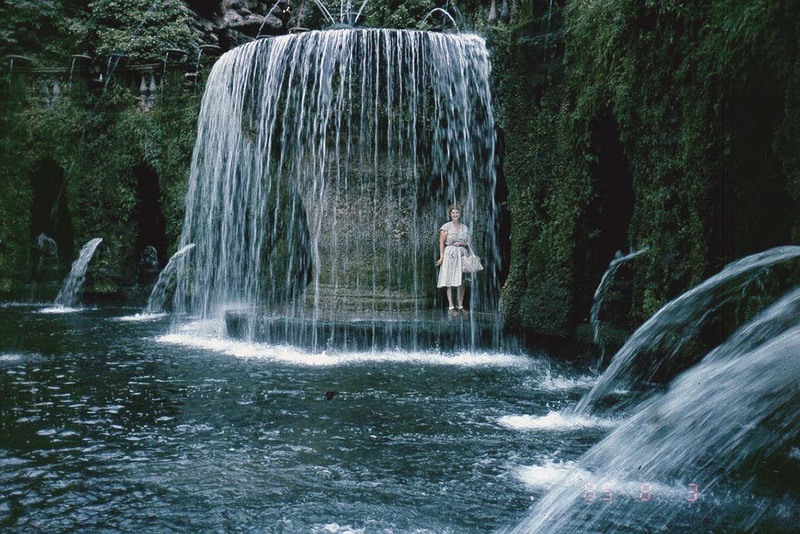 Until the late 19th century most fountains operated by gravity, and needed a source of water higher than the fountain, such as a reservoir or aqueduct, to make the water flow or jet into the air. 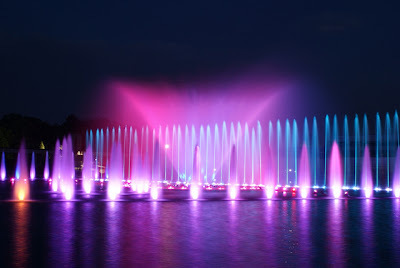 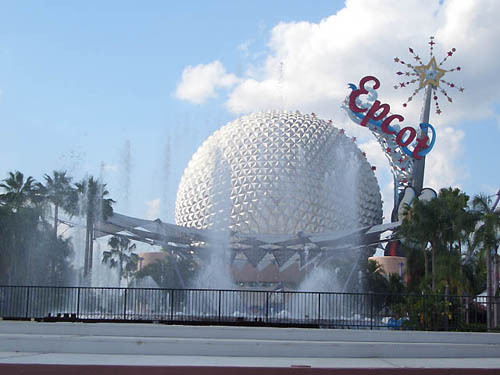 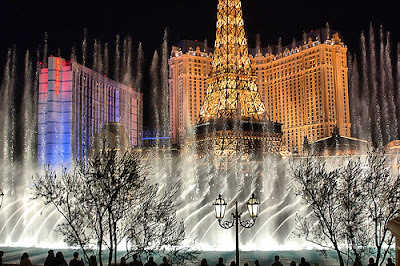 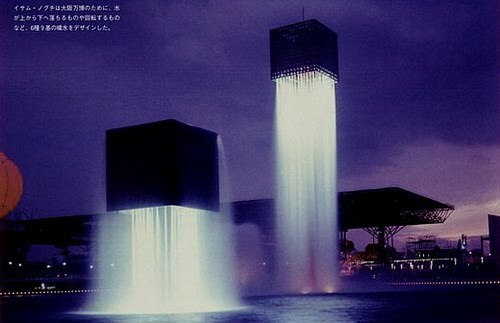 But now a days fountains are run by motors to spray the water from the ground. 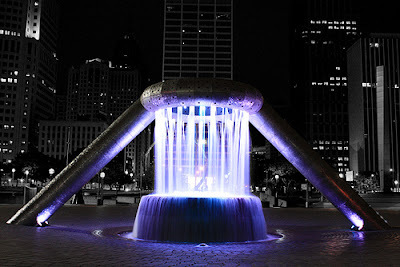 In addition to that a lot of creative sculpture, lighting effects, etc... are give to make it look more attractive. 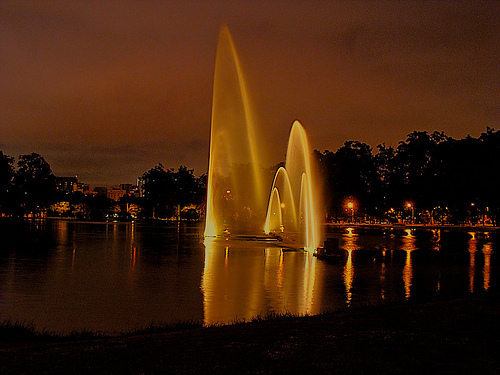 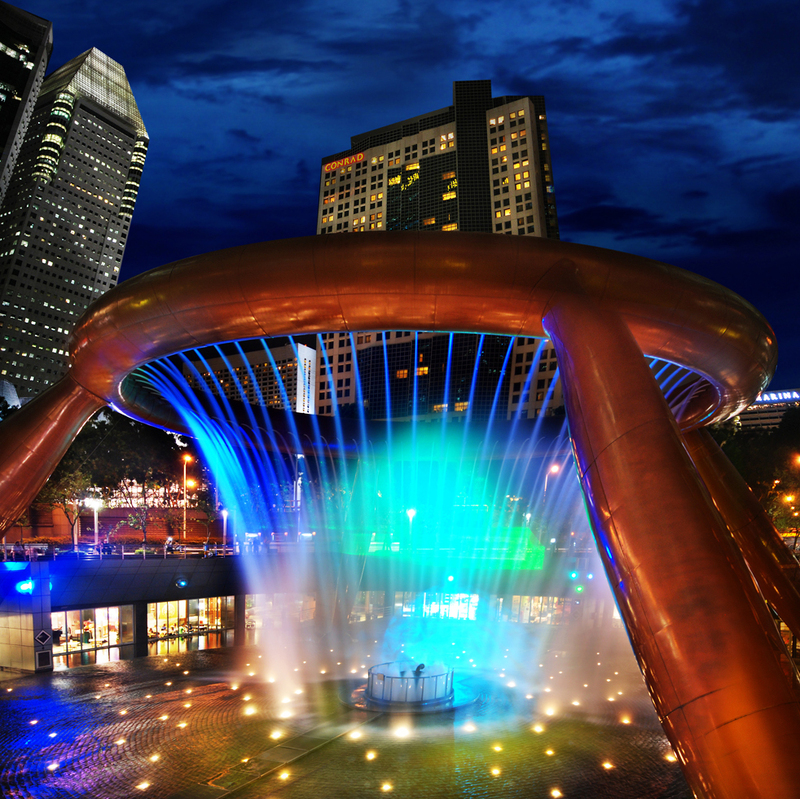 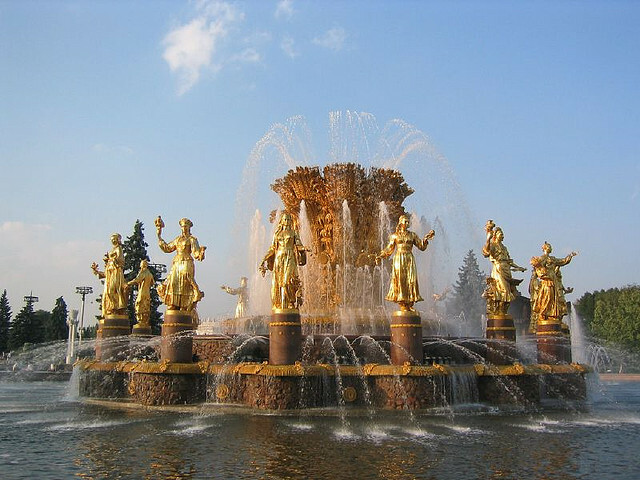 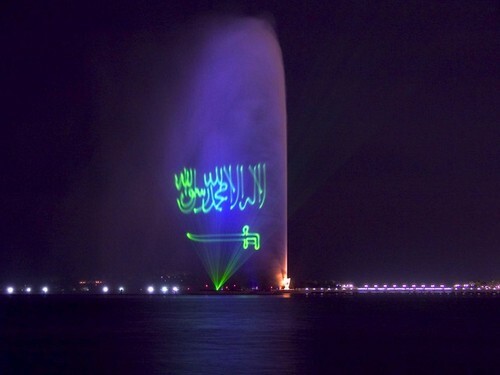 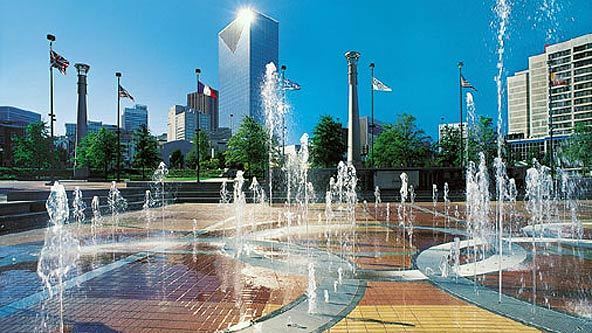 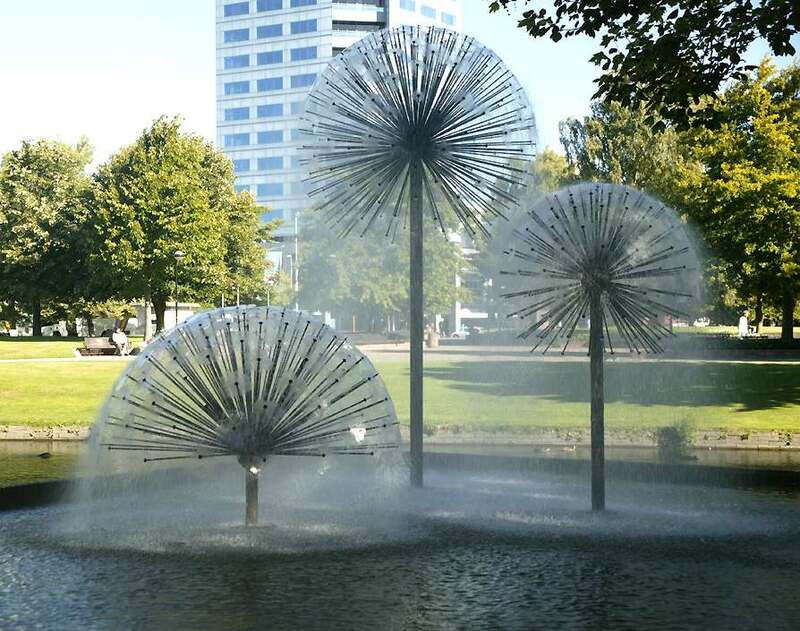 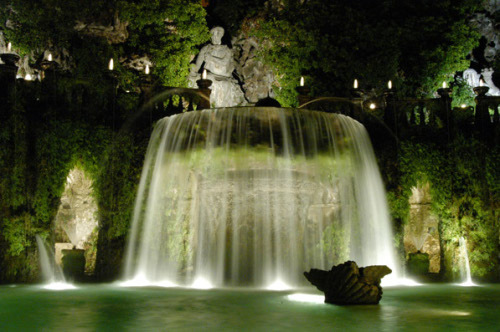 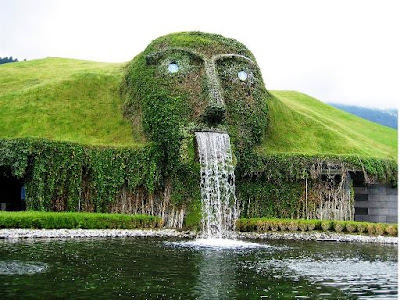 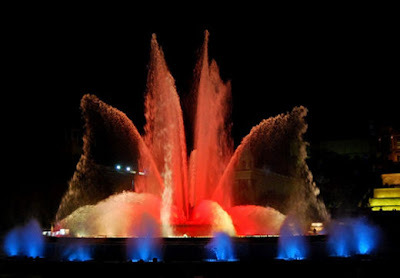 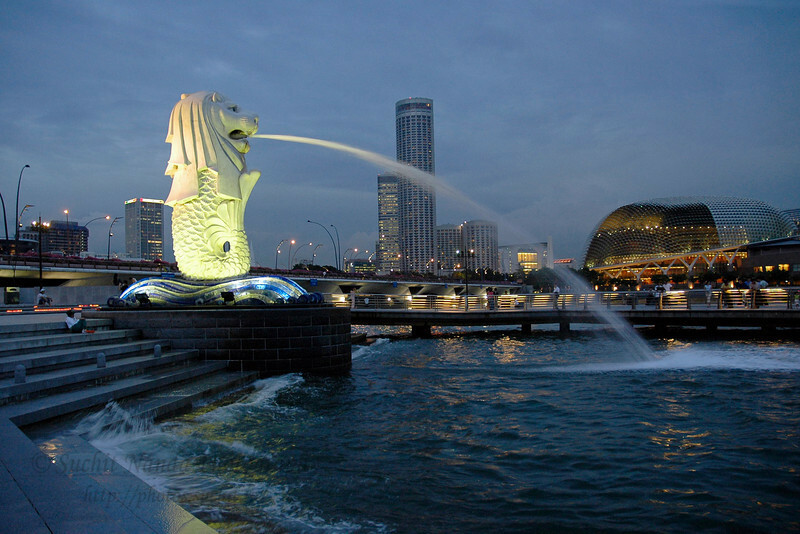 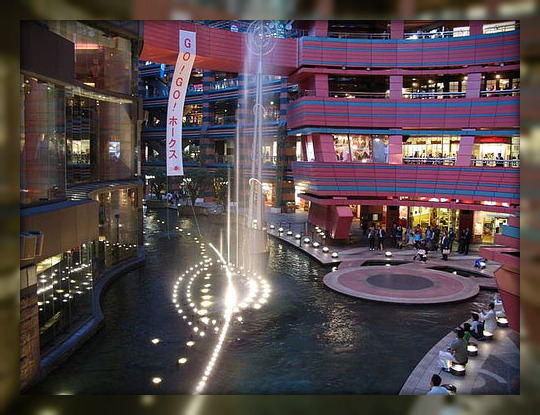 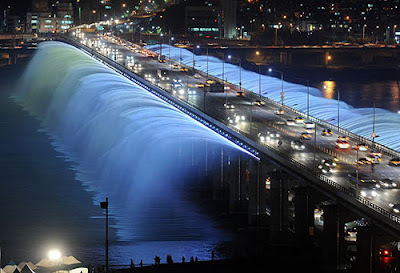 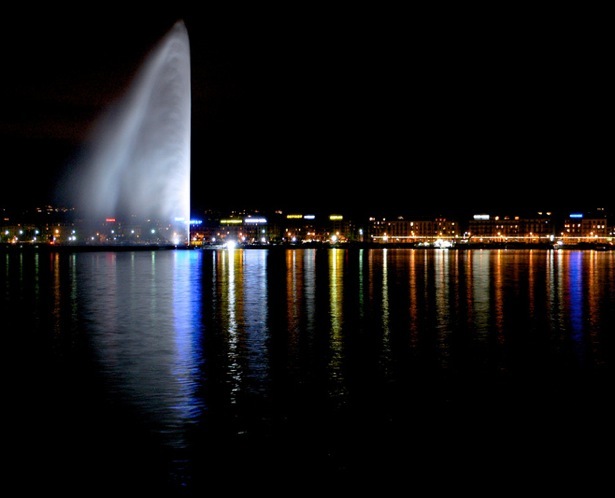 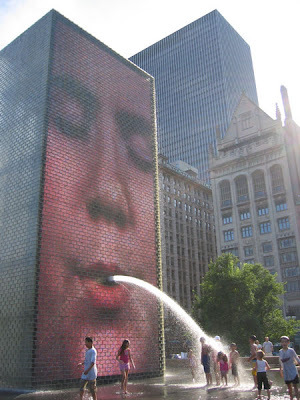 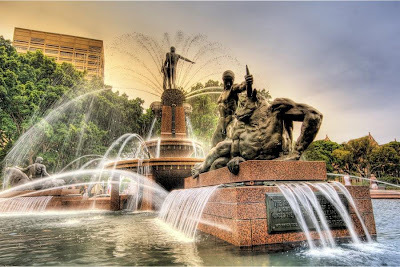 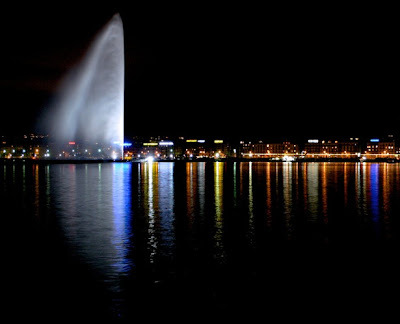 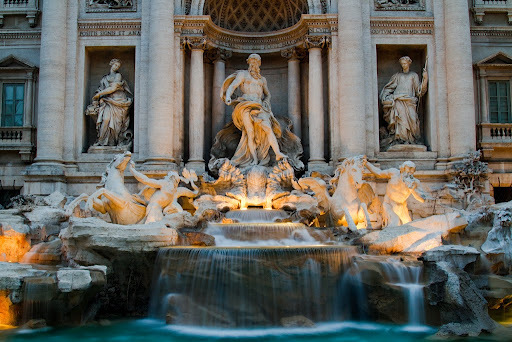 Now, we bring you such 40 fabulous fountains from around the world.